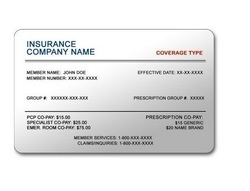 Health Access – helping with applications for medical assistance programs and referrals to low cost clinics. Por Nuestras Hijas -For Our Daughter- An HPV Prevention Program. ﻿Por Nuestras Hijas is a program that uses a web-based intervention and deliver the intervention to Hispanic parents residing in the Houston area to increase HPV vaccination among Hispanic boys and girls. This project is possible through collaboration with The University of Texas School of Public Health. 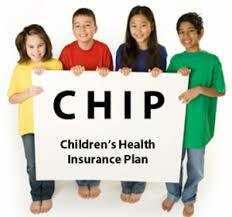 6500 B Rookin St, Houston, TX 770746500 B Rookin St, Houston, TX 77074The Children's Health Insurance Program (CHIP) is designed for families who earn too much money to qualify for Medicaid, yet cannot afford to buy private insurance for their children. The Promatoras help clients who qualify with the process. 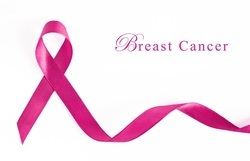 Cancer del Seno is a program through the National Cancer Institute for breast cancer. The Promatoras teach self breast examination techniques and the signs and symptoms of breast cancer with the emphasis on early detection and treatment. Cultivando la Salud is a breast and cervical cancer screening promotion program collaboration with the University of Texas School of Public Health. 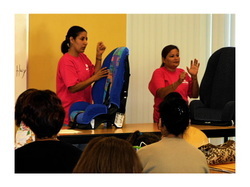 This program teaches clients about proper car seat size and installation in the car. If they do not have a car seat, or it is incorrect, then there is the option of purchasing at a low cost the correct car seat. Classes are held on a regular basis and the events are held monthly. This program class teaches the importance of taking folic acid during pregnancy. Growing babies need folate to grow a normal spinal cord and have the ability to move properly. 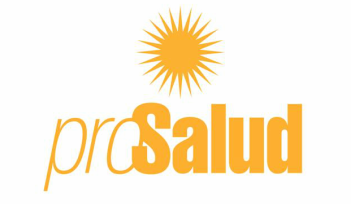 ProSalud conducts multiple health fairs throughout the year. 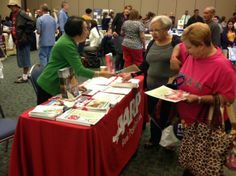 We will post more information about upcoming fairs on our calendar, front page, and newsletters.